Model Seder Meal tonight at High Street Uniting Church, Frankston. There’s a great turn out for tonight’s dinner, fully booked! Thanks to the Frankston Interfaith Network and Uniting Church in Australia for organising with us. 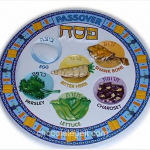 To celebrate Holy week with other faiths and the Jewish families of Melbourne will have their first Seder meals on Friday. 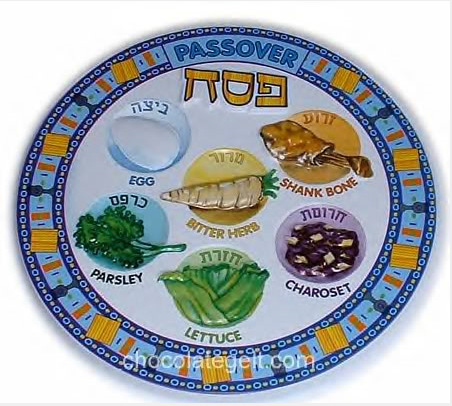 The Seder meal is a ritual which re-tells the story of the liberation of the Israelites from slavery in ancient Egypt.